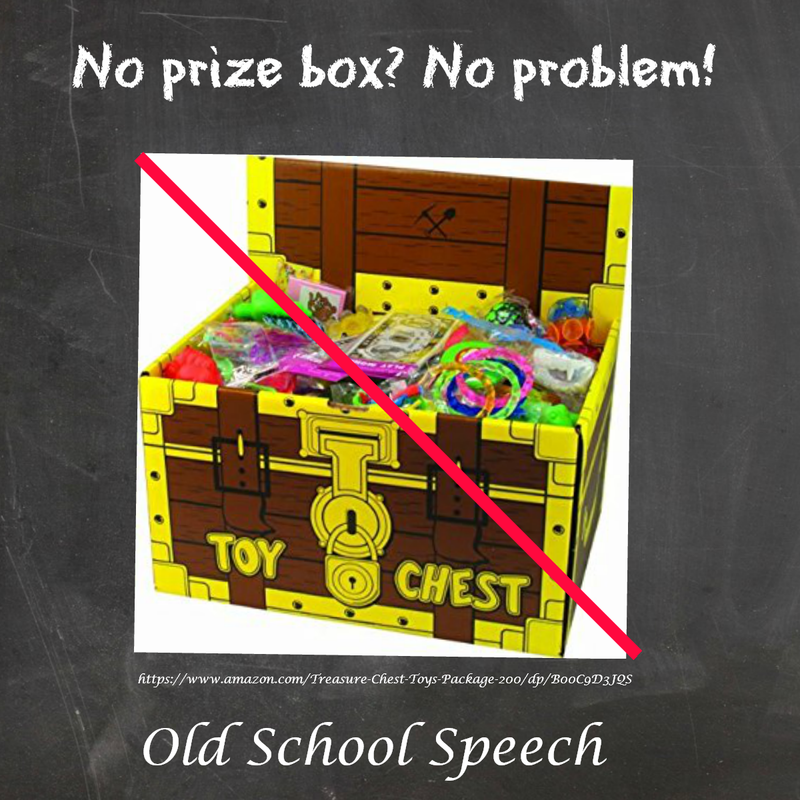 Now that we’re at the midway point in the school year, it’s time to evaluate how my plan of “no prize box” is working out. At first, my students were absolutely horrified at the thought of not earning prizes. It didn’t take long for them to get used to it, though. 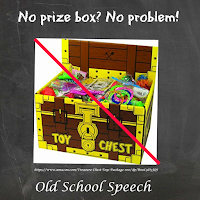 I struggled with what to use instead of a prize box or “treasure chest”. 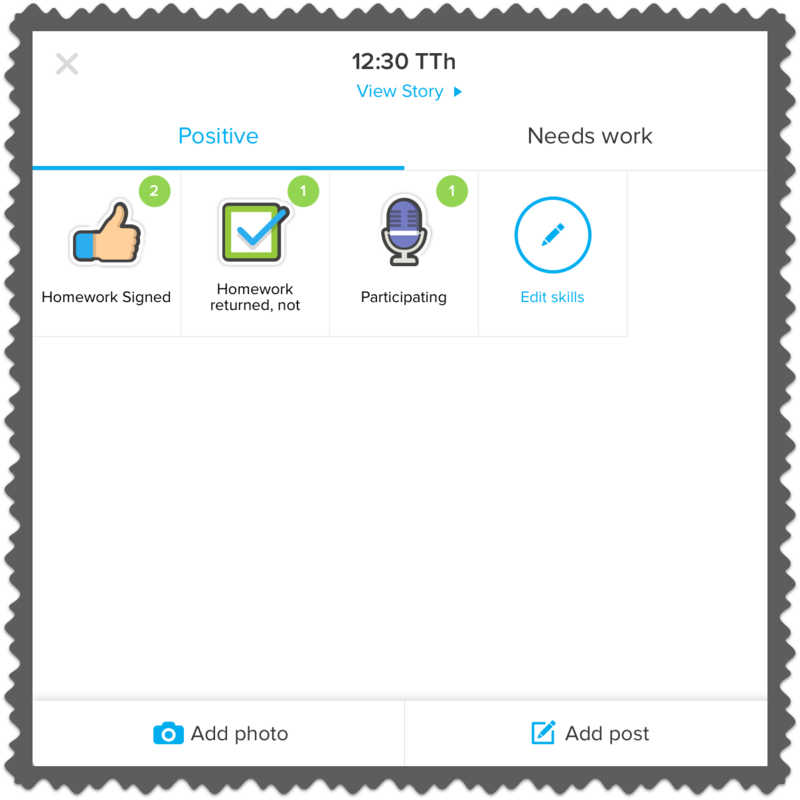 I thought about not using anything, but how was I going to reward the students for bringing back their homework with a parent signature? Would my success rate with homework dramatically decrease if I didn’t reward them? The answer was "new school" mixed with "old school"! One of my schools is pretty heavy into technology. 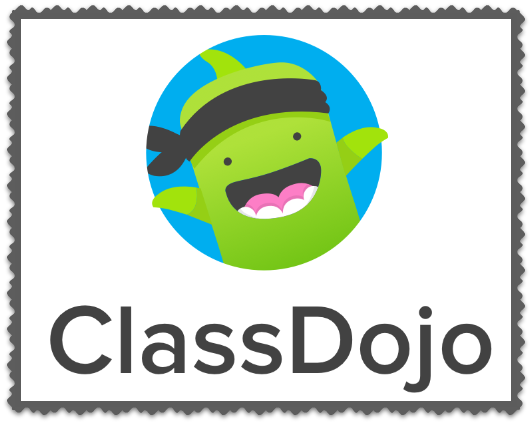 Most, if not every class, is using Dojo, so it seemed like a no-brainer. My only problem was how to modify it to work for me. Honestly, I wasn’t 100% sure how I was going to use it when I started. The students would be rewarded for earning a determined amount of points (according to how many students are in the group), but what would the reward be? I thought about a couple of different things: a small party (having the group make something), or letting them take data for the other group members. That last one didn’t sound like too much of a reward, and I’m not really big on bringing in food because of all of the allergies. So, those 2 things were scratched off my list. I decided to “throwback” to my earlier days and let the groups have a “free day” when they reach their points. The students have to decide as a group what game they want to play. With the groups who have had a free day, there have been 1 or 2 from whom I still needed to get a little bit of data, so we did very quick 10-responses and had a free day. The students absolutely love it! There’s still speech & language going on, they just don’t know it. Here's how it works: Instead of putting in each child's name, I put in their group time as their name. If a student brings their homework back signed, the group gets 2 points; if the folder is returned but not signed, the group gets 1 point; if the homework wasn't returned, no points are rewarded. 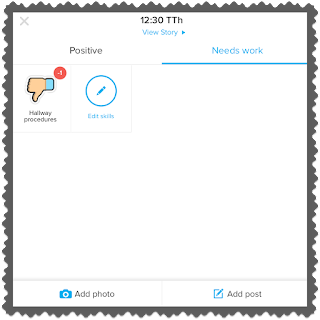 At the end of the session, as long as the student has followed procedures, another point is awarded to each student. 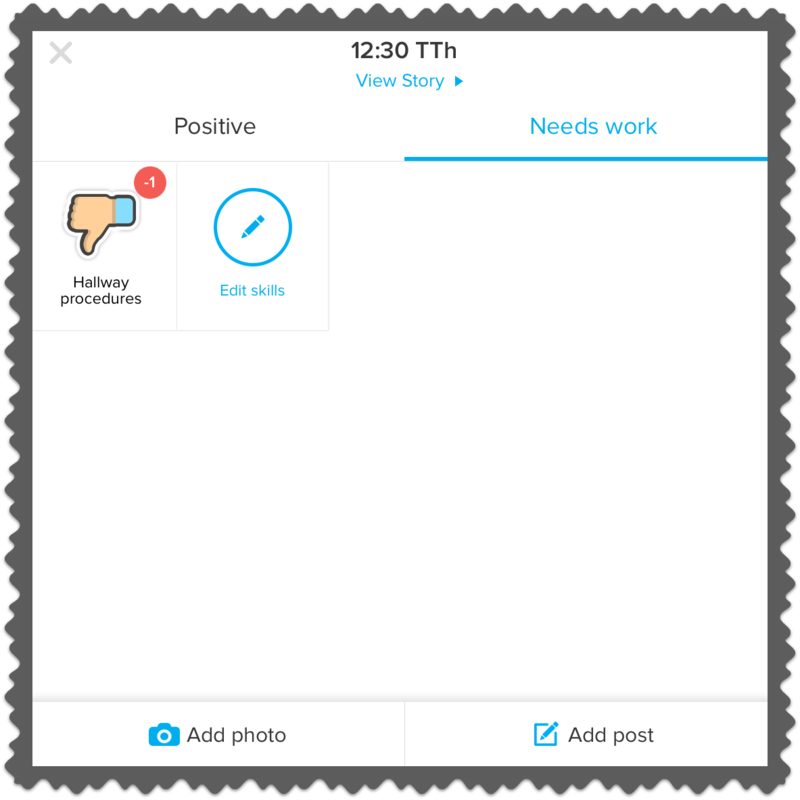 If hallway procedures are not followed, the group can have a point taken away. 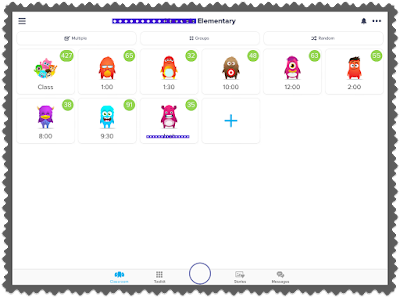 There are a lot of other features on Class Dojo, but these are the only ones I use. At this point, every group has had a free day and are well on their way to their 2nd one. The students are keeping very close track of their points, and some groups have already chosen their next game! The treasure chest is hidden away in the closet where I plan on keeping it. Thank you! It's working like a charm so far!! !